Founded in 1982, Kencoil manufactures form wound stator coils, form wound armature coils, dc field coils, specialty coils and provides expertise for original equipment manufacturers and after-market repair customers in the electric motor and generator industries. 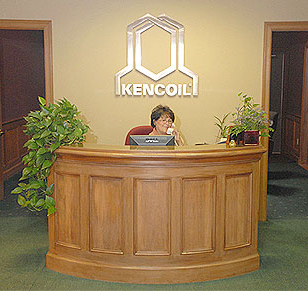 Kencoil has earned its industry leading reputation by consistently and expediently delivering the highest quality electric coils and providing unparalleled support services to the electric motor and generator industries. Kencoil has achieved this success over the last 30 years through the valued contributions and continuing dedication of its people. EPRI The Electric Power Research Institute, Inc.